This 10% aromatic sulfur mask dries and clears up acne blemishes, allows skin to heal and helps prevent the development of new blemishes and blackheads. Deep pore penetrating, therapeutic formulation absorbs excess surface skin oils, exfoliates dead skin cells and leaves skin feeling healthy and refreshed. 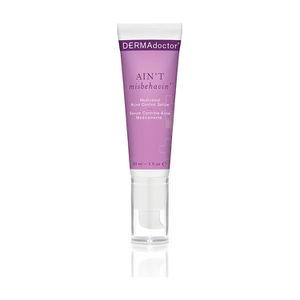 Witch hazel and kaolin help purify while botanicals help calm and soothe acne-prone skin. The mask may be used as an overnight spot treatment as well. 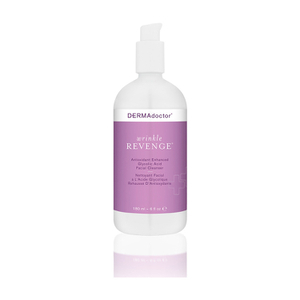 This formula is dermatologist tested and approved, allergy tested, hypoallergenic, non-irritating, non-comedogenic, free of dyes, parabens and phthalates and has not been tested on animals. 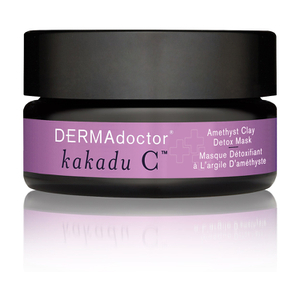 Apply to the cleansed face or affected area with a generous layer so that the skin does not show through. Avoid eye area and lips. Allow 15 minutes for the mask to dry and rinse thoroughly with warm water. Use up to three times a week as tolerated. 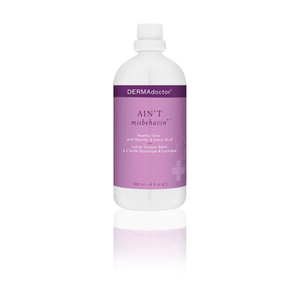 If bothersome dryness or peeling occurs, reduce usage. May cause temporary redness. Aqua (Water), Kaolin, Magnesium Aluminum Silicate, Glycerin, Bentonite, Boswellia Serrata Extract, Butylene Glycol, PEG-60 Almond Glycerides, Caprylyl Glycol, Carbomer, Nordihydroguaiaretic Acid, Oleanolic Acid, Citric Acid, Phenoxyethanol, Ethylhexylglycerin, Zinc Oxide, Evodia Rutaecarpa Extract, Titanium Dioxide, Chamomilla Recutita (Matricaria) Flower Extract, Allantoin, Phytosphingosine, Salix Nigra (Willow) Bark Extract, Xanthan Gum, Panthenol, Potassium Sorbate, Camellia Sinensis (Japanese White Tea) Leaf Extract, Propylene Glycol, BHT, Hamamelis Virginiana (Witch Hazel) Extract, Avena Sativa (Oat) Kernel Extract, Citrus Medica Limonum (Lemon) Peel Oil, Fragrance.